DENVER - Sept. 4, 2018 - PRLog -- Today, GuruGo launched its crowdfunding campaign on Kickstarter, with early-bird pricing starting at $197. 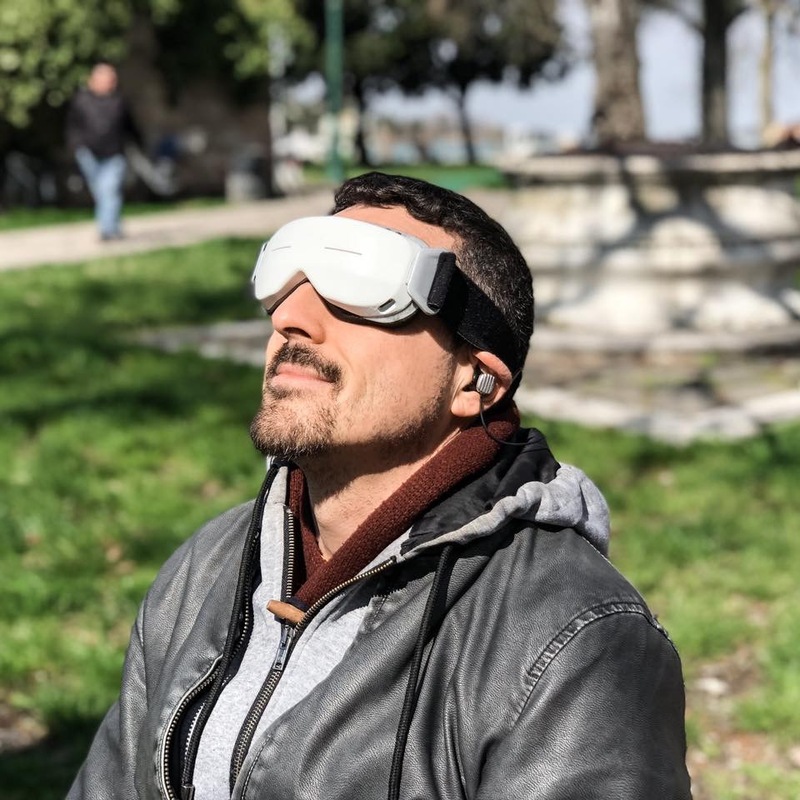 GuruGo is a wearable device which optimizes brainwaves using a powerful combination of synchronized light, isochronic tones, and guided meditation and hypnosis techniques to help people eliminate self-limiting beliefs, overcome their upper limits, and unlock their true potential. "GuruGo came out of an intention to create a simple system that allows people to discover, for themselves, the power of their own mind to create massive, positive change in their lives," said Howard Sweeney, a board-certified hypnotherapist and lead inventor of GuruGo. "I want people to be able to avoid the constant, and very frustrating, start-and-stop that comes with traditional personal development programs." People in the U.S. and abroad are searching for solutions, as can be seen by the size of both the personal development ($9.6 billion)1 and health and wellness markets ($3.4 trillion)2. Yet a recent poll3 revealed that 96% of personal improvement plans fail. Unlike traditional personal development methods, GuruGo gently guides the brain into optimal states including Alpha (7.5-14Hz), Theta (4-7.5Hz), and even Gamma (40Hz+) states, allowing the mind to bypass the critical factor of logic and reason, which is where most approaches fail. 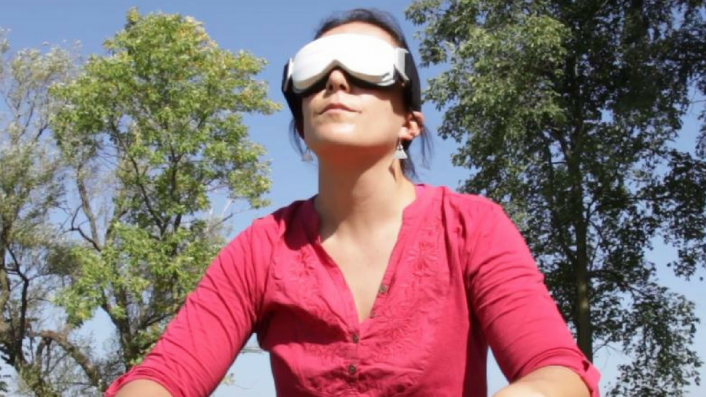 In these states the constant negative "self-chatter" is replaced with positive, healthy convictions, and guided visualization techniques are used to more strongly anchor the new, empowering beliefs. 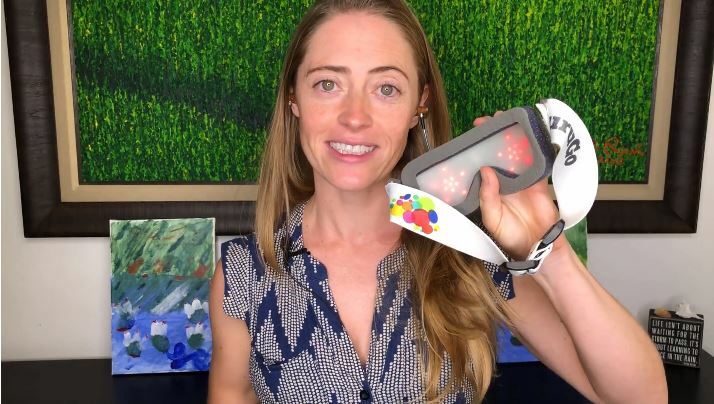 "I was super frustrated that even after spending so much time and money on personal development, my life wasn't nearly where I wanted it to be," said Meg Sweeney, GuruGo brand ambassador and the inventor's daughter. "With GuruGo, all that amazing knowledge can enter exactly where it needs to go in my mind, without any limiting blocks, resulting in immediate, long-lasting, and positive change." The best thing about GuruGo is people don't need any experience with meditation or self-hypnosis, as the positive themes from each session are automatically introduced into the subconscious. 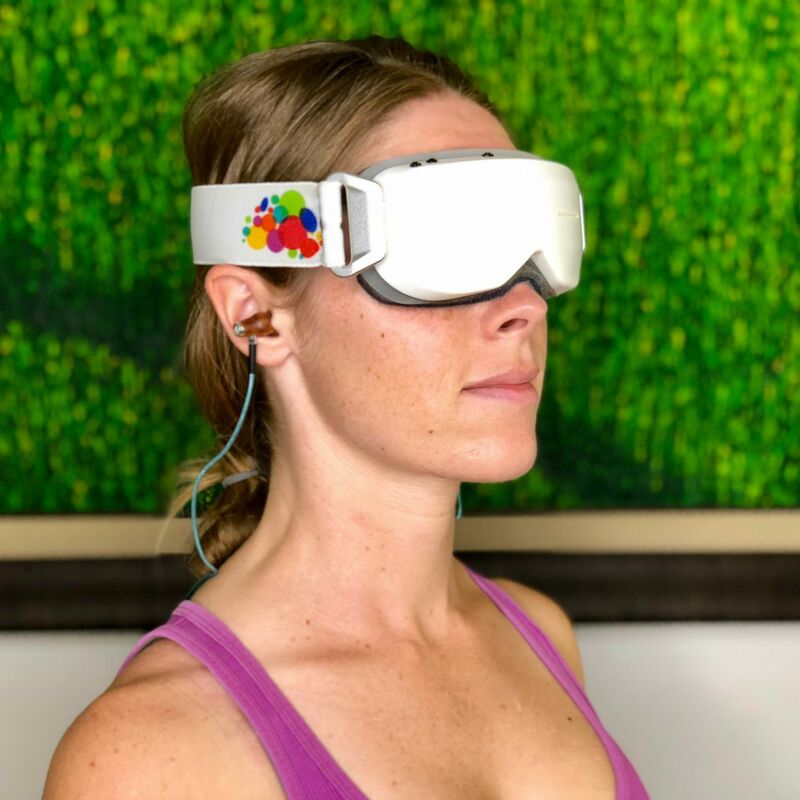 GuruGo, by NeuroCrafters LLC, was invented by Howard Sweeney, a board-certified hypnotherapist with extensive clinical experience as well as executive level project management experience spanning the fields of technology, healthcare, and hospitality. The humble, four-person team includes Bob Kight, software engineer, Mark Woodward, designer, and Meg Sweeney, the GuruGo brand ambassador. NeuroCrafters is based in Colorado. 2. Global Spa & Wellness Economy Monitor: Global Wellness Institute, 2014 report.